Food & Wine eataly, EVOO, food in tuscany, olive oil, Tuscany. permalink. Almost every Italian dish benefits from a final drizzle of extra virgin olive oil. But how does this culinary gold relate to the small, pitted fruit that grows on ancient, twisted trees in the Mediterranean? 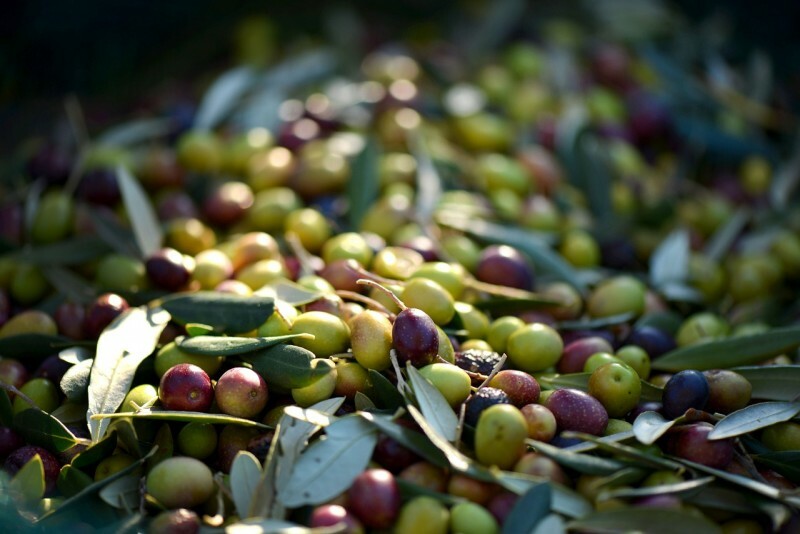 Discover Italian olive oil’s long, complex journey from the grove to your table. Italy boasts hundreds of cultivars, or cultivated varieties of olive trees, from the northern Taggiasca to the southern Coratina. Each olive grove is unique; everything from climate and soil to pruning technique contribute to the character of the resulting oil. 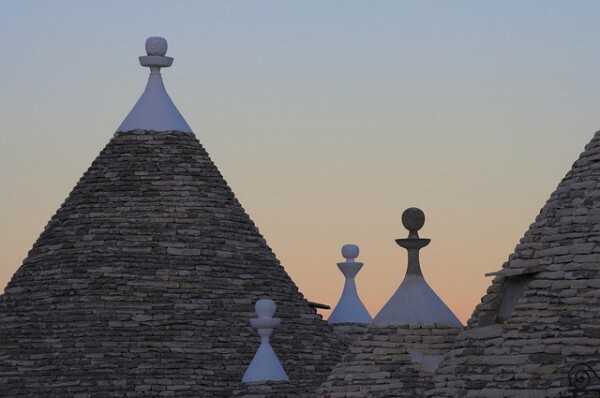 This terroir, or sense of place, is a reliable indicator of an olive oil’s distinct flavors. 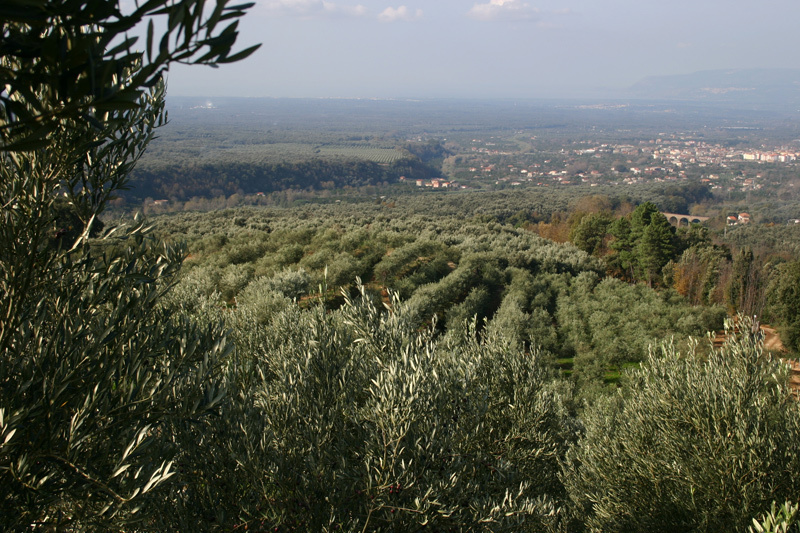 Every fall, olives are harvested across Italy. The harvest is a very delicate stage of olive oil production: to maintain the olive’s integrity, it is key to harvest at the perfect maturation phase as quickly as possible, so as to maintain freshness before pressing. But while timeliness is important, care must be taken in harvesting, for olives bruise easily. The craft of pressing olive oil has been honed over centuries. Traditionally, processors used stone or granite wheels to crush the olives; in fact, producers like Roi continue to use a traditional stone press to cold press their olives. The paste that is created from the cold pressing is then placed on mats to be further pressed and sent through a centrifuge, which separates the paste remnants from the water and oil. The oil and water are later separated, and the oil is stored in stainless-steel containers at a controlled temperature for a short period of time before being bottled and released for consumption. This first pressing of olives creates “extra virgin” olive oil. This type has more flavor and aroma than “virgin” oil, which is pressed twice, and “pure” oil, which is made with chemical refining and filtering, neutralizing the flavors and acidic content. Extra virgin olive oil is the freshest and highest quality. With so many options, searching for high-quality extra virgin olive oil can be overwhelming. 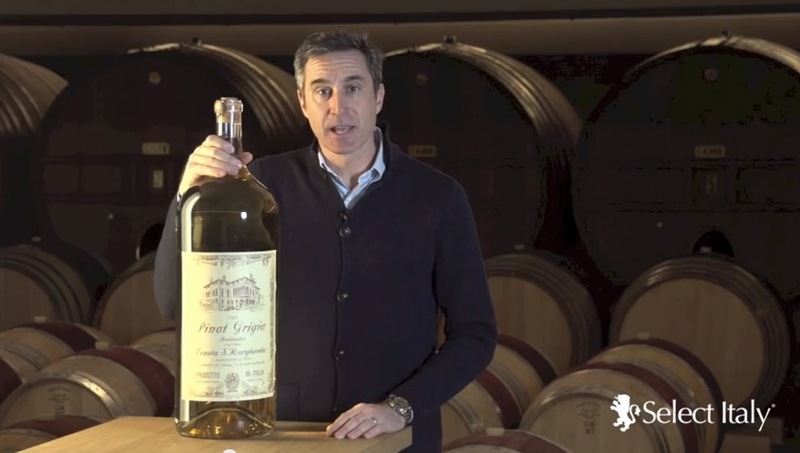 Narrow your search to these factors: harvest date (best when fresh), origins (the best oils are completely produced on a single estate, multi-estate oils will be labeled as “blends”), and cultivar (the olives should come from the same country — even better, from the same region or even estate). 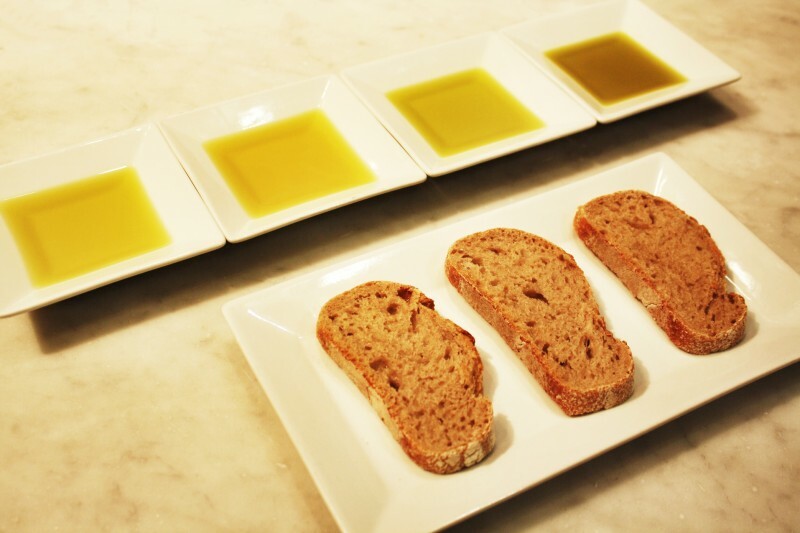 While oils range from deep yellow to even green, color does not indicate quality; in fact, when judges taste olive oil, they use a tinted glass. A quality oil makes a difference in all its culinary uses. Don’t cook with an olive oil that you wouldn’t happily consume in its raw state! Like wine, olive oil is best stored in a cool, dark environment. To maintain quality, do not leave the olive oil next to the stove; the residual heat can cause the oil to lose its organoleptic qualities. Extra virgin olive oil is ubiquitous in the Italian kitchen, from drizzles on dishes to frying — even to pure tasting of the oils. To capture the full taste of an extra virgin olive oil, though, incorporate it into a simple bruschetta recipe: toasted bread rubbed with a garlic clove topped with tomatoes, fresh mozzarella, basil, and sea salt – all finished with a drizzle of high-quality extra virgin olive oil. Your trip from the grove to the table is complete. Now take the time to savor. Buon appetito! 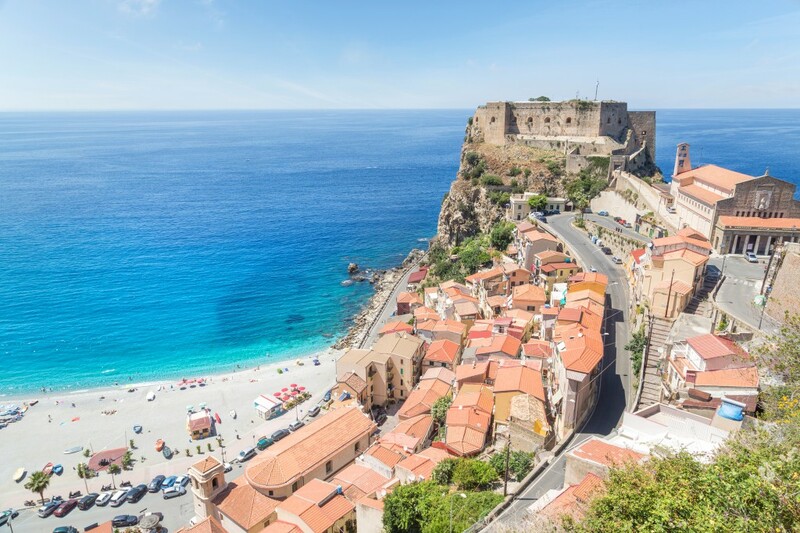 Caitlin Addlesperger – After earning a degree in Italian language and literature, I lived in central Italy for a couple of years before moving to New York. As the Eataly PR Associate, I am lucky enough to combine my passion for Italy’s language, cuisine, and culture with my love of learning. Whether I am meeting a miller from upstate New York or a winegrower from northern Italy, I hear new stories every day and continue to speak, eat, and breathe all things Italian.